Ministry in Fashion Education (Mi Fe) is a NON-PROFIT (501 C-3) organization that aims to help educate, mentor and provide assistance, both financially, as well as through mentorship with top fashion industry personnel’s. 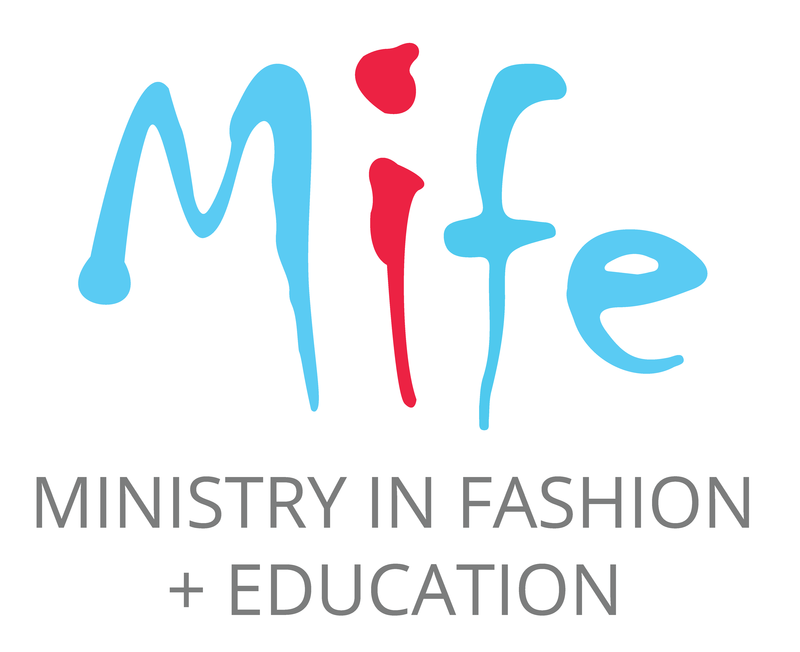 MiFe is a new international platform working to create a dynamic and inclusive landscape for critical debates in fashion, ethics and education. We aim to work with leading figures in the fashion industry as well as partners across the diverse range of creative industries including arts organizations, education institutions and other academic disciplines such as philosophy, psychoanalysis and economics. We believe that fashion is a cultural as well as a commercial activity and we want to engage with critical cultural debates around issues such as conventions of beauty, body image and decoration, aesthetics and cosmetic surgery, obsession and the relationship between fashion and other cultural and social practices. 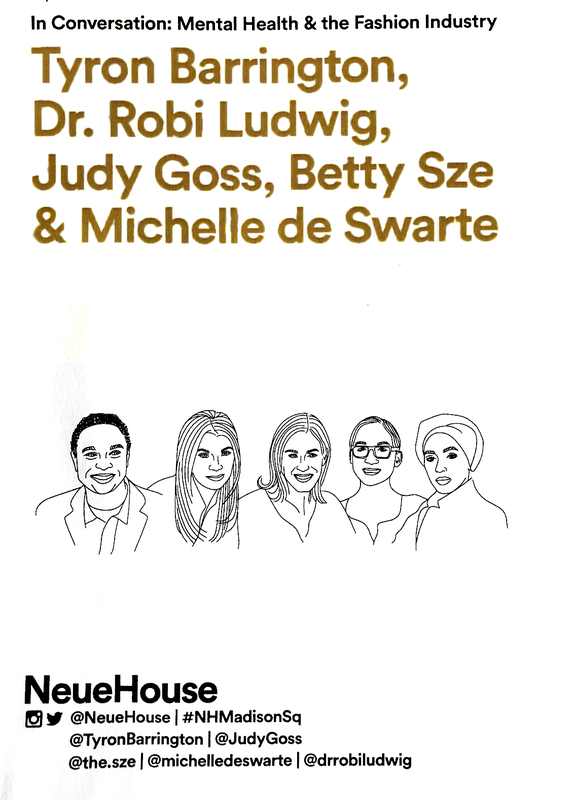 We are committed to developing and expanding fashion theory, making connections with contemporary debates around globalization, individual identity and economics. We aim to address relevant questions from the perspective of the funded and the commercial sector in relation to the creative industries, as they have different motivations for their projects and practices. We are looking at both the conventional and unconventional practices, making links with how they relate to dynamics of power. Currently our organization is working with EFCH (Escuela de Fotografia Creativa De La Habana – photography school), in Havana, Cuba, with aims to granting photography scholarships to students interested in the art of fashion and photography. International – Exchange programs making links between debates taking place at leading fashion education centers around the world through traditional and non-traditional channels.